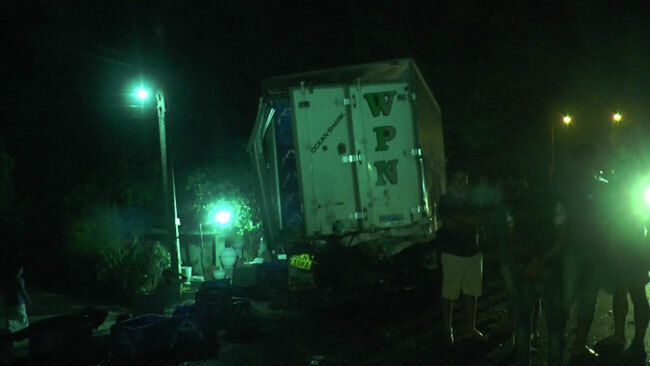 A car traveling towards Chilaw on the Colombo-Chilaw road at Wennappuwa has collided with a lorry transporting fish near the Nainamadama Bridge at around 3.15 am this morning (20). 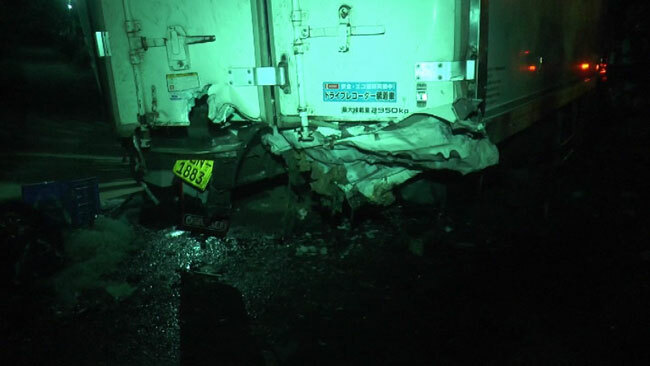 Nine males, including the lorry driver, who sustained injuries in the accident has been admitted to Negombo and Marawila hospitals. 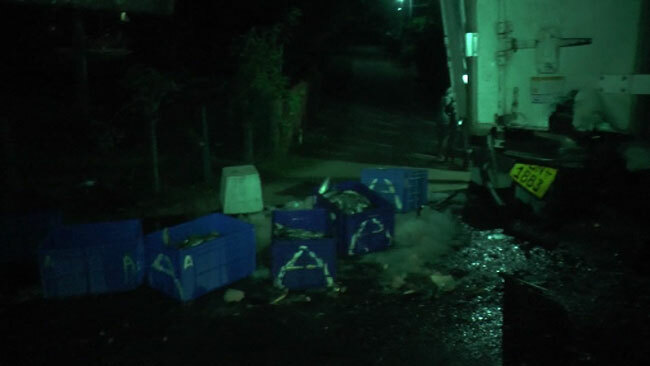 Two persons have been transferred to the Negombo Hospital while another has been transferred to the Colombo National Hospital for further treatment. However, 06 persons among the admitted have succumbed to their injuries. 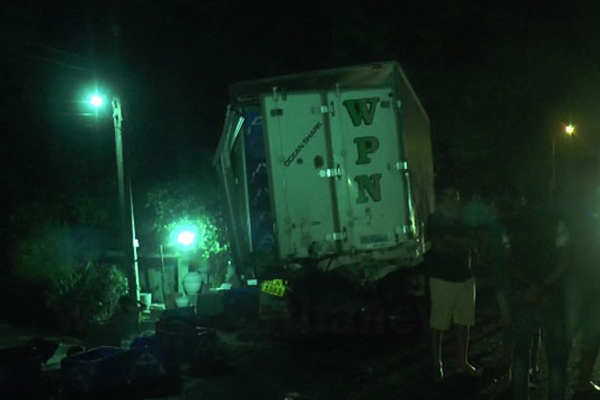 Four bodies are currently kept at the Marawila Hospital morgue while another 02 are kept at the Negombo Hospital. Wennappuwa Hospital is conducting further investigations on the matter.